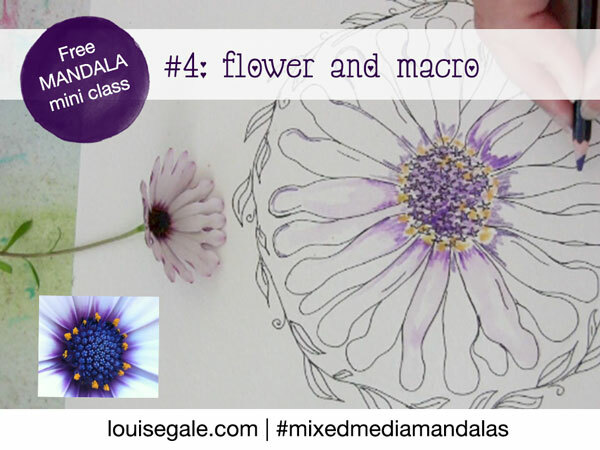 For the free Mandala Class part 4, we are taking a simple, beautiful flower and drawing this inside a circle. I will be starting off with a line drawing, showing you my macro photography for inspiration and also using watercolor pencils to add color and detail. 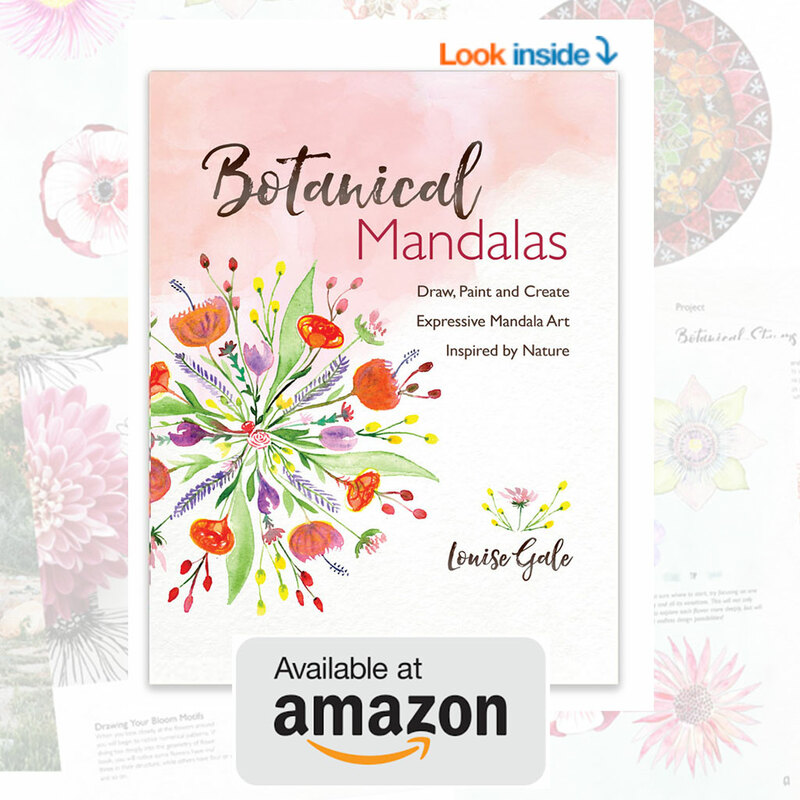 This is just a teeny tiny peek into what we will be diving into in the “Mixed Media Mandalas” online class Hope you will join me and a group of sacred circle creators! 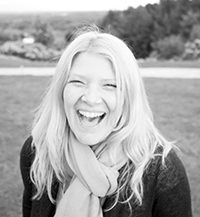 A lovely project for us to try out Louise. Thank you for sharing. I’ve been thinking about this mandala idea all week! I thought I would tell you that it really lit a spark, and how much appreciate your sharing! Thanks, Louise!